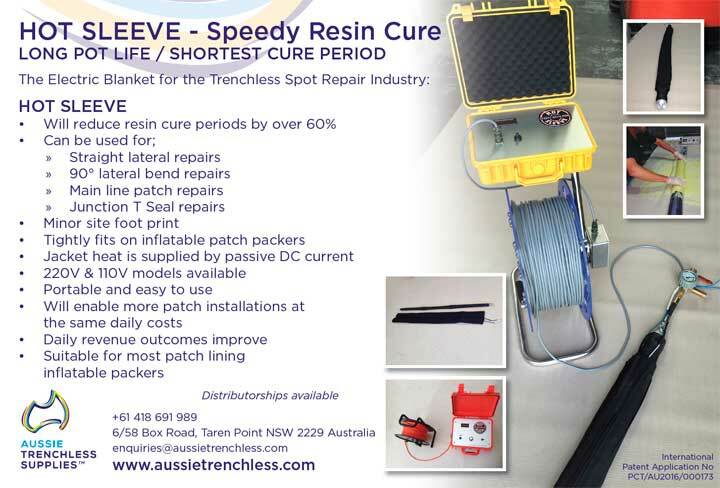 The electric blanket for the trenchless spot repair or junction sealing industry. 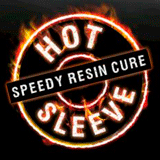 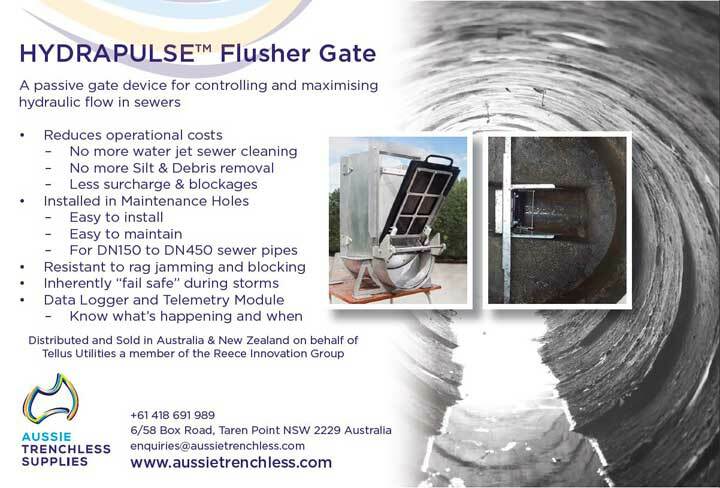 HYDRAPULSE™ reduces the likelihood of blockages and need for costly maintenance. 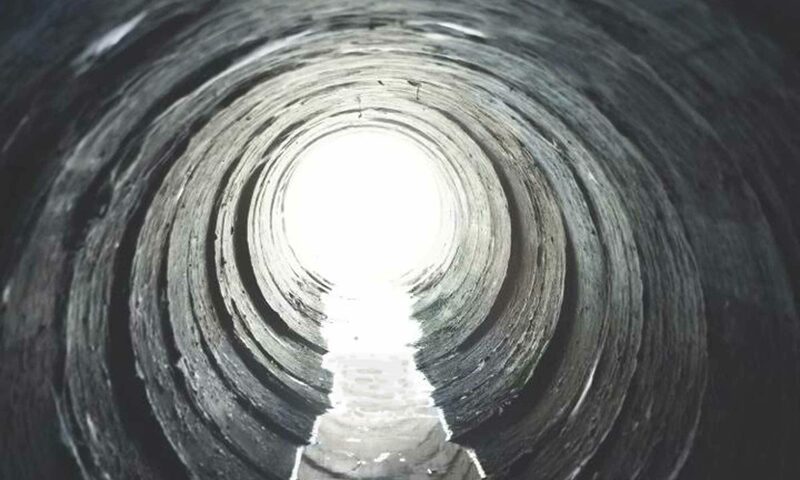 A “close fitting”, structural spiral ribbed PVC trenchless pipe lining system. 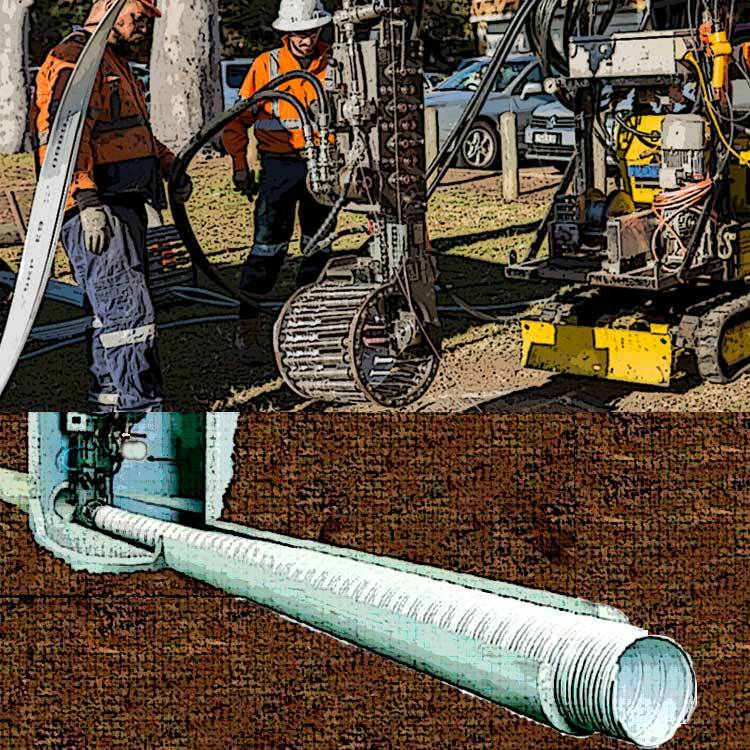 PST is a nimble segmental lining system that is easy to use, fast to implement and suitable for all shapes. 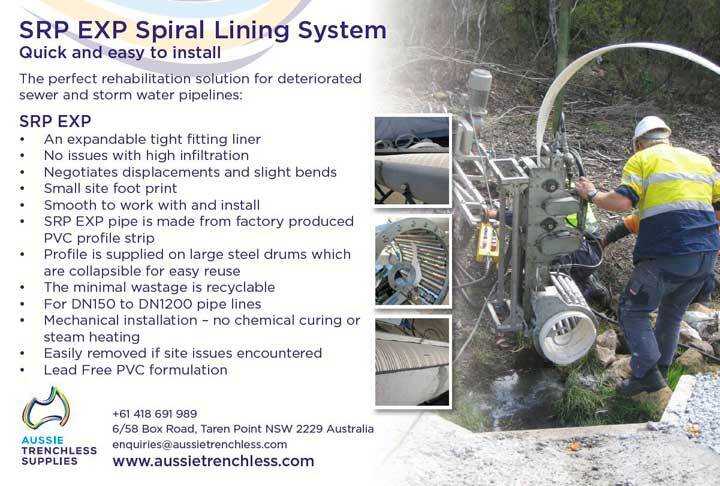 All product and equipment is supplied through ‘Aussie Trenchless Supplies’. 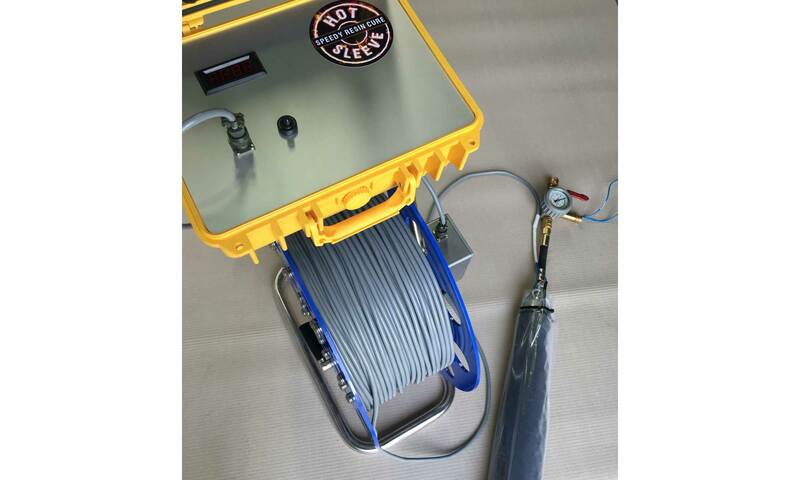 To place an order or to discuss supply in more detail please Contact Us.